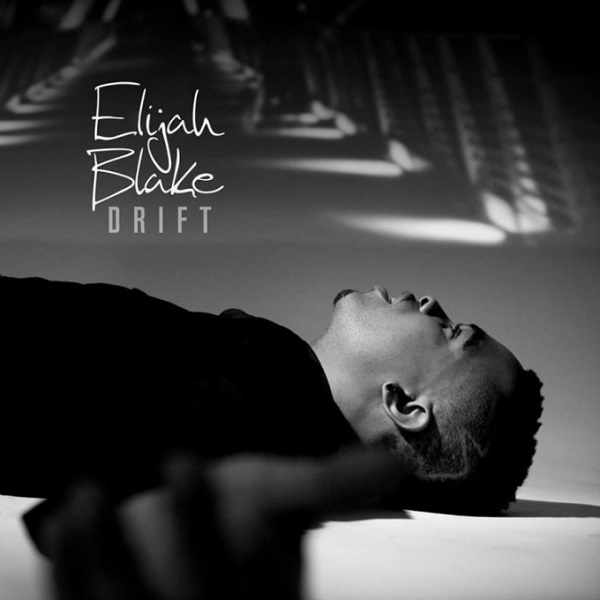 “Strange Fruit” appears on Elijah Blake’s newly released EP “Drift”. 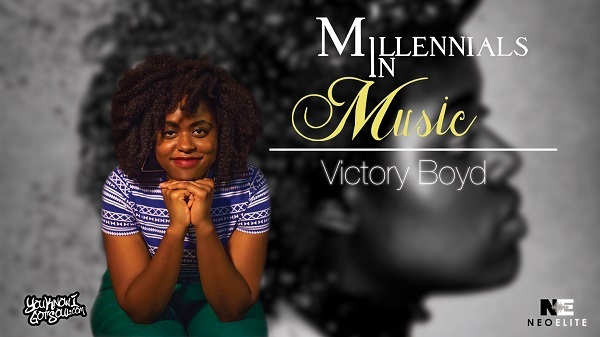 See below for the official tracklist: 1. “Wicked” [prod. by No I.D.] 2. 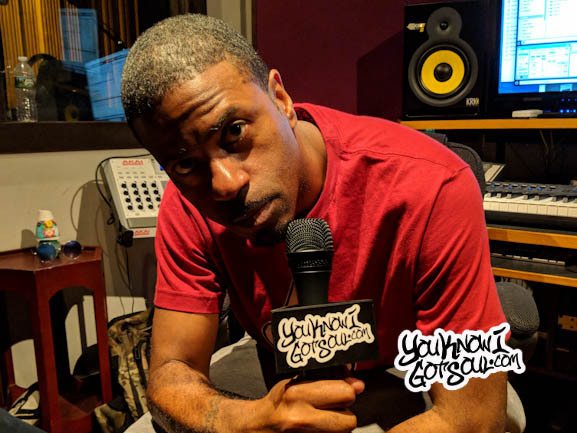 “Come Away” [prod. by Pop & Oak] 3. “Vendetta” feat. J. Cole [prod. by J. Cole] 4…. You can catch Pharrell on the new season of The Voice on NBC. 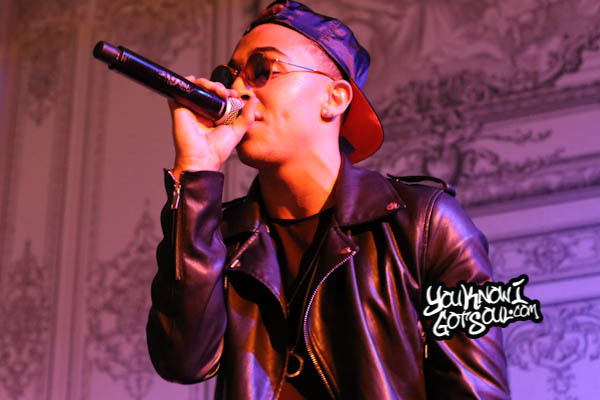 He is currently finishing off his “Dear G I R L” tour in Europe and hopefully he’ll be touring North America soon! 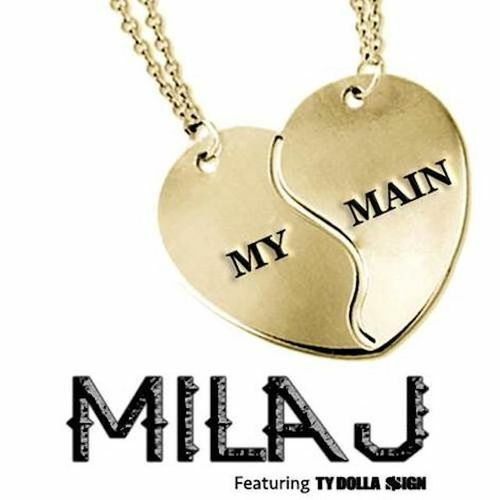 “My Main” is the second single off Mila J’s upcoming EP “M.I.L.A. (Made In Los Angeles)”. 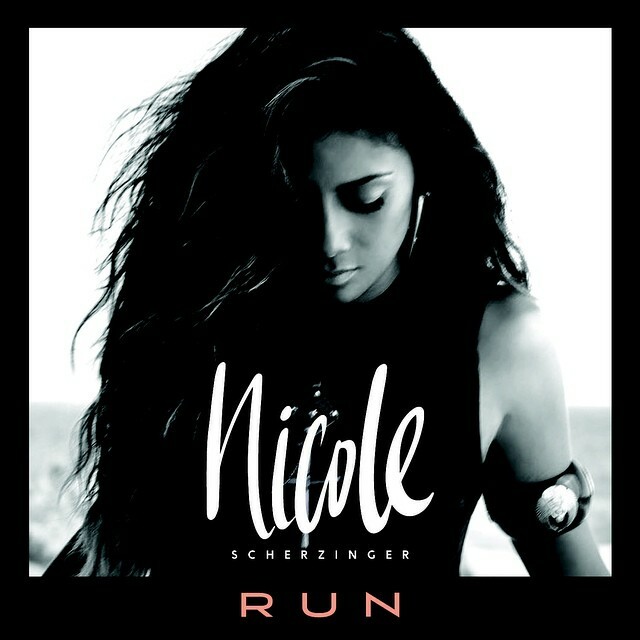 Nicole Scherzinger’s solo album is slated for a 2015 release on Epic records. 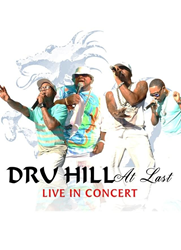 The album will be executively produced by Tricky Stewart and The-Dream. 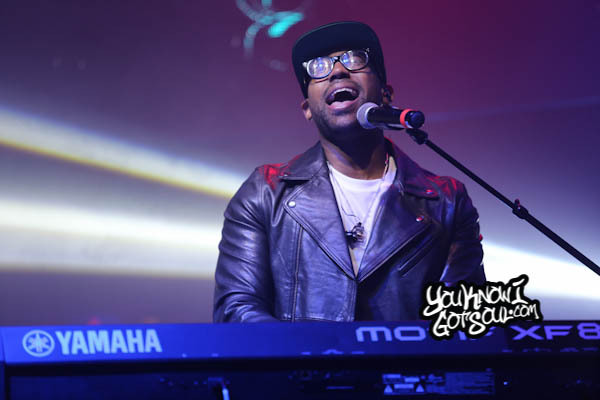 “Run” will serve as the lead single for the Pussycat Doll singer. 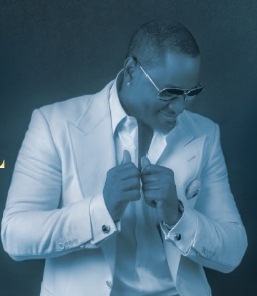 Courtesy of Essence, we have the video premiere for Johnny Gill’s new single “Behind Closed Doors”. 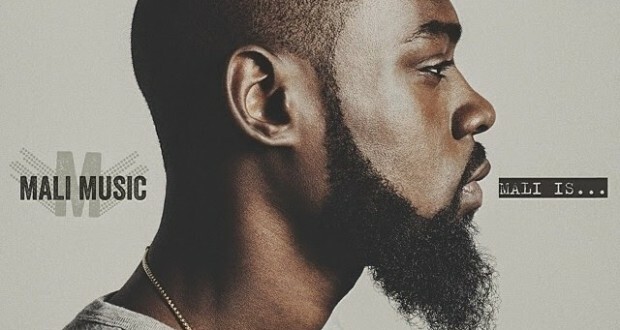 His upcoming album “Game Changer”, the follow up to 2011’s “Still Winning”, is set to release on November 4th. Tinashe’s debut album “Aquarius” is set to come out October 7th. 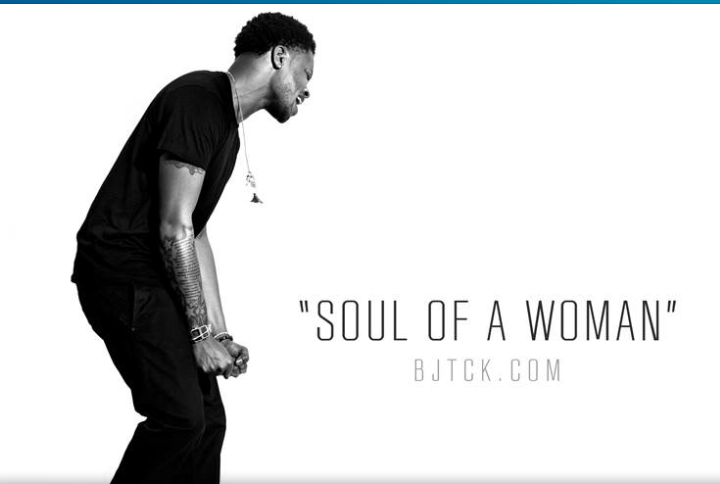 BJ the Chicago Kid continues to release new music for his fans with his latest song “Soul of a Woman”.